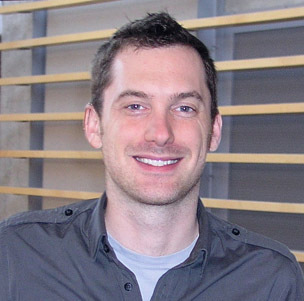 We have Assistant Professor Chris Collins from University of Ontario Institute of Technology on the show to talk about text visualization. Chris explains what Text Vis is, provides examples from his and others’ work, describes tools and knowledge to get started, and looks into the future of the field, including its challenges and opportunities. And here’s a really cool new thing — we have a transcript of the whole show! Browse the text, search for quotes and chapters, and maybe even… visualize it? Let us know if it’s useful! This episode is sponsored by Qlik who allows you to explore hidden relationships within data that lead to insights. Check out the virtual event on Nov 18: Are you seeing the whole story that lives within your data? You can download Qlik Sense for free at: www.qlik.de/datastories.